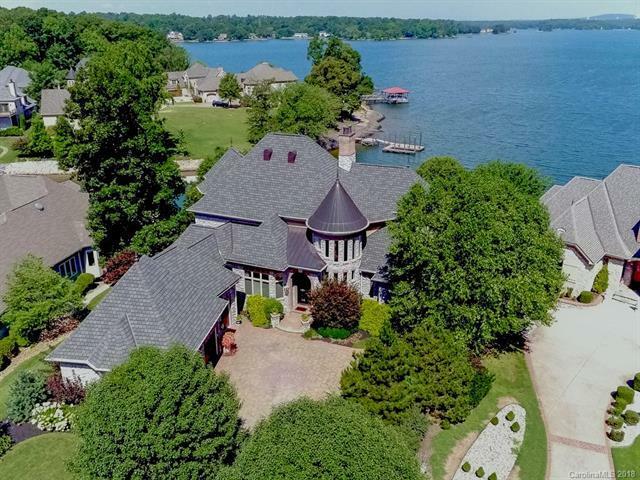 Gorgeous WATERFRONT on Lake Wylie with views of the main channel! Gated community of Joslin Pointe. 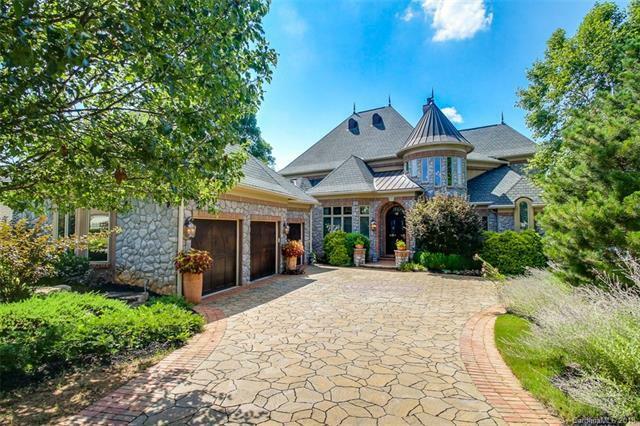 Old World style, custom built stone & brick home. Master on Main & 2nd master on lower level. Courtyard paver driveway with 3 car garage. Gourmet kitchen with granite, professional Viking appliances, dining area, sitting room. Two story Great Room. Hidden/secret area upstairs. Entertain in the lower level: Bar fully equipped, Pool/ Game room, Wine Cellar (climate controlled), Home Theater with seating, Office & Family Room, 2nd Master with private bath. 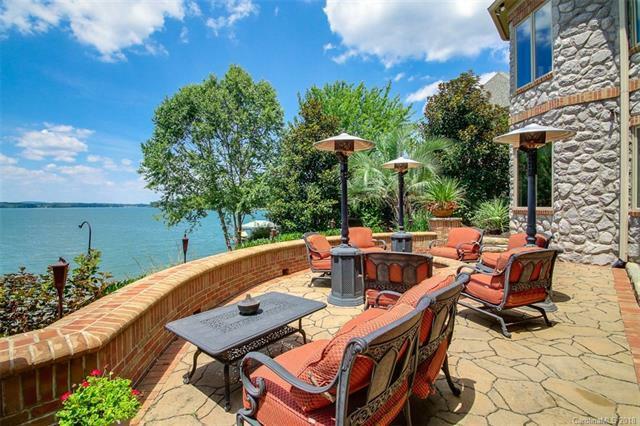 Walk out to the patio & private dock. BOAT & WAVE RUNNERS included "as is". Dock with covered seating area & covered Boat Lift. Two wave runner lifts. 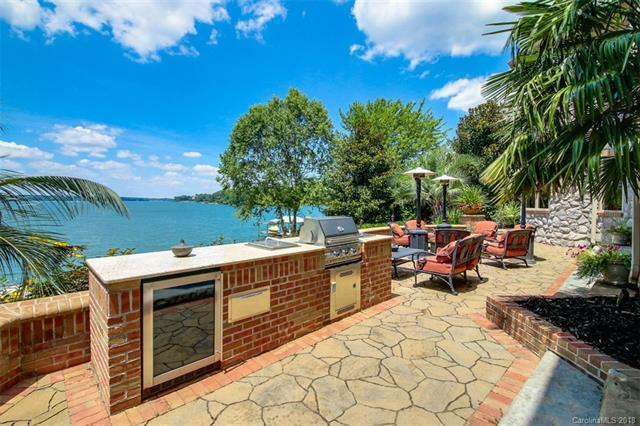 Outdoor kitchen overlooking the lake, covered dining area & fire pit. Hot tub pavilion with lake views. Screened porch with retractable screens, sprinklers, Lutron lighting, custom detailed moldings & finishes throughout the home! Community clubhouse, pool, gas lamps & sidewalks.